In 2014, CMR Coal discovered a new coal precinct, approximately 60km South West of Moura in central Queensland called Dawson West. Dawson West has a JORC 2012 code compliant resource, with a total of 852Mt (184Mt Indicated, 688Mt Inferred resource. CMR Coal has formed a Joint Venture on Dawson West with LDO Group for exploration, development and production of the Dawson West mine. As the founding Director of CMR, Nicholas has over 10 years project management experience in the resources sector, predominantly coal focused. While working within the industry, Nick has been involved in all facets of the exploration process, from investor and government liaison to tenement management and project development. He has specialised in building relationships with all stakeholders, including Native Title groups to introduce cultural heritage plans and technical teams to implement field exploration programs. In Queensland, Nick has been involved with the successful development and operations of numerous exploration sites within the Bowen and Surat basins, managing commercial and financial activities at both a corporate and project level, as well as directing programs on-site. 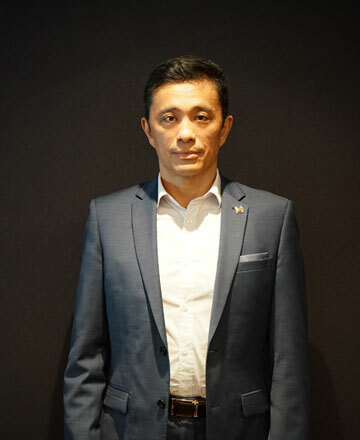 The founder of ASF and has over twenty years of hands-on experience dealing with both private and state-run businesses in China and Southeast Asia. Her strong network covers Singapore, Hong Kong, China and Macau. 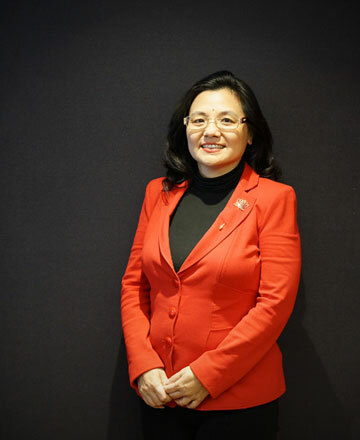 Min Yang has been involved in businesses and transactions across a number of sectors including resources, telecommunications, property, travel and media. Her vision is to develop an energy base in Queensland and Western Australia. particularly useful to ASF in dealings with its new and existing strategic partners in all levels. David also plays an important role in most of the asset acquisitions for ASF. and cooperation agreements with ASF’s key strategic partners. Geoff assists in the international operations of the Group. 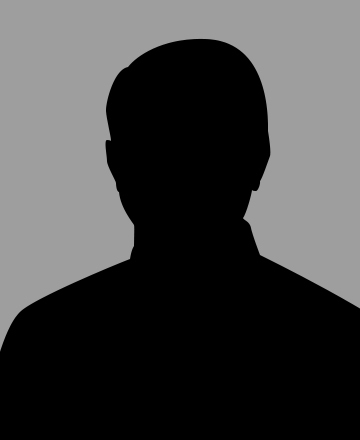 He joined the company after practicing extensively for 30 years as a lawyer in Australia, Japan, Asia and China. Stuart has over 17 years in private investment management. This experience has seen him work with International Investment Banks and Global Consulting Firms (PwC, Citi, Goldman, Macquarie) and Boutique Investment Managers. Stuart is active in several not-for- profit organisations as a member of their Leadership groups and as an advocate for their community awareness and fundraising. In addition to studies at Columbia University and Stanford, Stuart has completed several postgraduate Finance studies specialising in Value Investing together with degrees in Law and Business. Peter’s many years in the Australian Coal Mining Industry, together with his experience from the floor to senior management level has provided him with a solid foundation in the management of mining operations safely and efficiently by streamlining processes, assuring operational viability and sustainability. 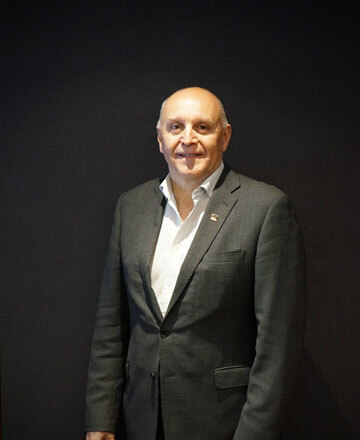 In his current role as Managing Director with the LDO Group, he ensures policy and strategic objectives are developed and maintained, and develops and leads the implementation of plans to facilitate meeting of the company’s strategic goals and objectives. Michael has over 15 years experience in the underground coal mining industry in both QLD and NSW. Over his career, Michael has held numerous technical and managerial roles in both operational and consultative capacities. Michael has extensive experience in the development and implementation of mine plans and designs as well as mining approvals, assessments and greenfield project development. Melissa has over 8 years of industry experience within the resources sector. She is responsible for maintaining CMR Coal’s asset portfolio, including strategic planning and directing the day-to- day operations of CMR Coal to ensure and enhance performance, productivity and profitability. Melissa has experience in providing numerous mining companies throughout Australia and Papua New Guinea with strategic tenement management advice, legislation interpretation, licensing approvals, land access and project management for both exploration and mining. Joshua joined LDO in 2013 and has been involved in the coal industry for 13+ years across Australia and Asia in various business development and corporate strategy roles for mining and mining-focused investment groups. Key responsibilities have included sourcing, evaluating, and executing investments and divestments and the formation of joint ventures and partnerships. Joshua graduated from Swarthmore College in the United States with a dual major in Economics and Mandarin.